Families are being sought for a fascinating University College Cork food study that is being led by faculty Dr Claire O’Neill, a lecturer in marketing ethics. 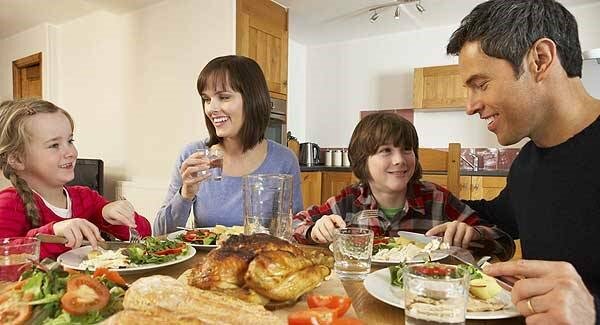 The research team are seeking 40 families from all over Munster to sign up for an international study into how the way food arrives into the home can influence the sustainability of a household. Read the full story in the Irish Examiner.